Ethno is an international world music camp that has taken place in the region of Dalarna every summer since 1990. Ethno gathers around 100 participants every year, arriving from 15-20 different countries. About half of the participants come from outside Scandinavia. Ethno is open to folk musicians age 17 to 25 who have been playing folk music for a few years and is built on workshops where participants teach each other supervised by skilled artistic leaders. This will be the 30th Ethno music camp in Dalarna, Sweden! The camp is organized by Folkmusikens Hus (The Folk Music House) in Rattvik and it includes two big concerts – one at the prestigious and big folk festival in Bingsjö on July 3, and one at the festival Music by lake Siljan in Rattvik on July 4.  Ethno Sweden is open to musicians between 17 and 25 (born 1994-2002) and the fee for foreign participants is 230 €. Ethno is based on work shops where the participants teach each other. The idea is to give these young folk musicians a glimse of other cultures and the chance to create a useful network for the future. You also get to pålat music you never heard before and learn about different cultures, grow as a musician and asa human being at the same time. Ethno is not only a music camp, it is also a peace project with focus on diversity and gender equality. Ethno is a project that is growing internationally. Ethno Sweden was the first one but today there are Ethno music camps all over the world. They are organized through the Ethno World network and you can find information about all Ethno´s on their website ethno-world.org. Ethno Sweden is supported by the community of Rattvik, the region of Dalarna, the National Folk Music Organisation SSR, the educational organisation Bilda, the regional music institutions in Gavleborg and Dalarna and the youth organisation Folk You.